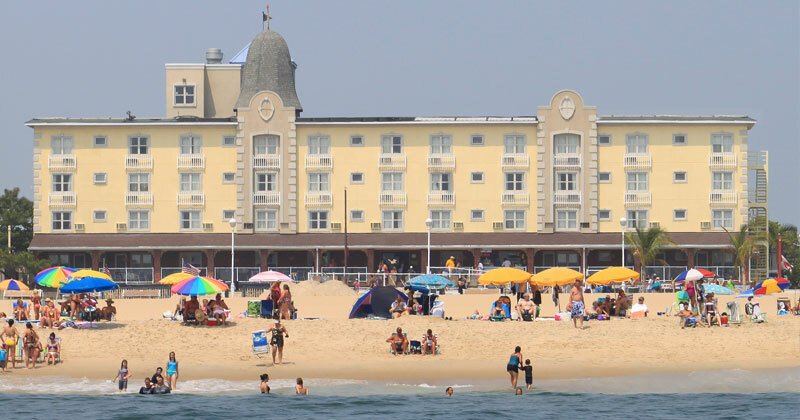 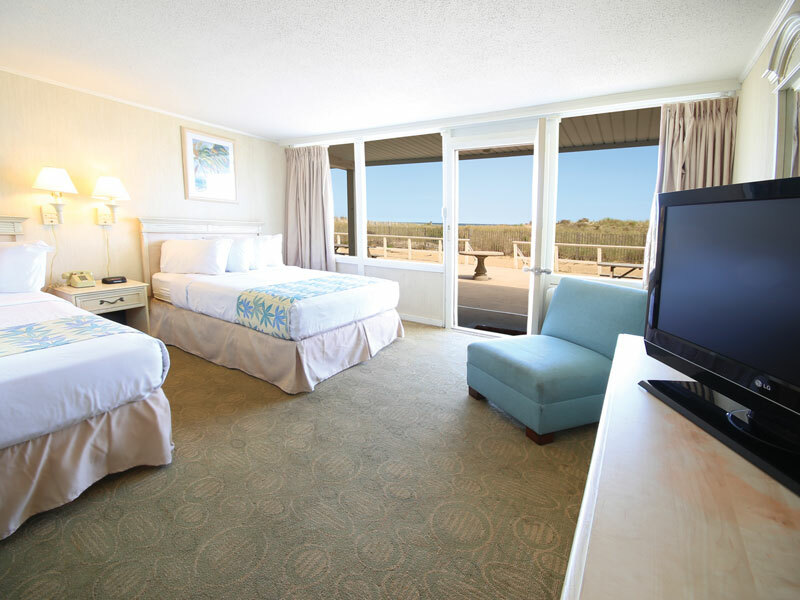 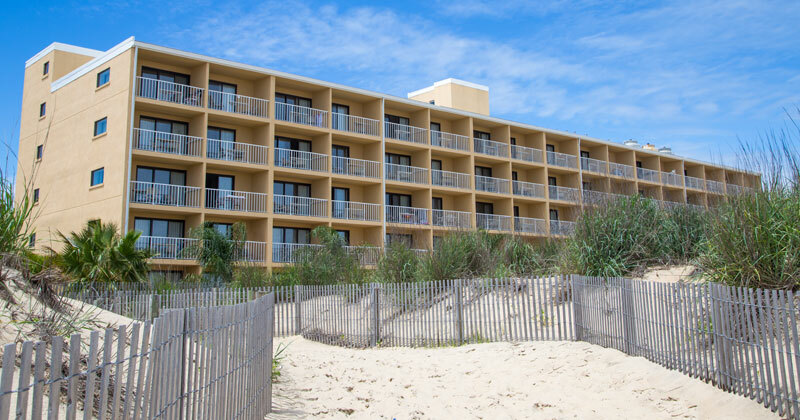 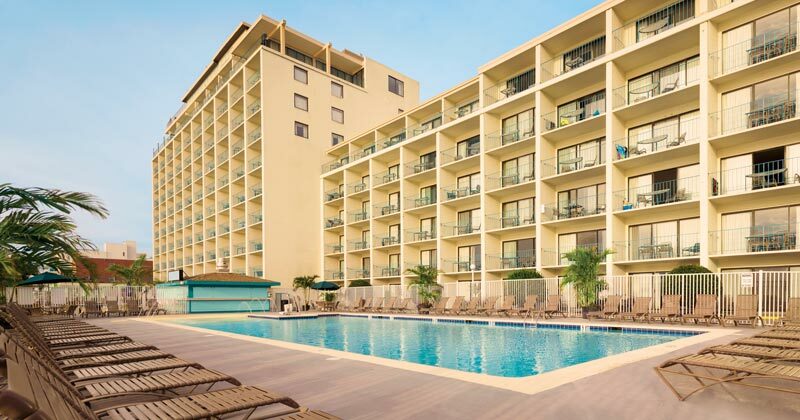 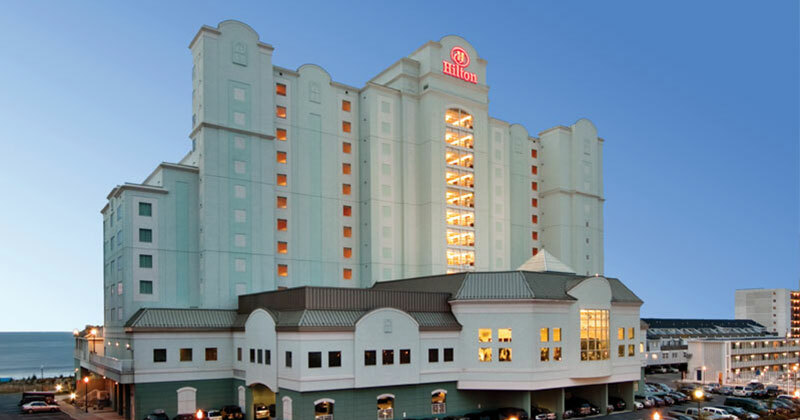 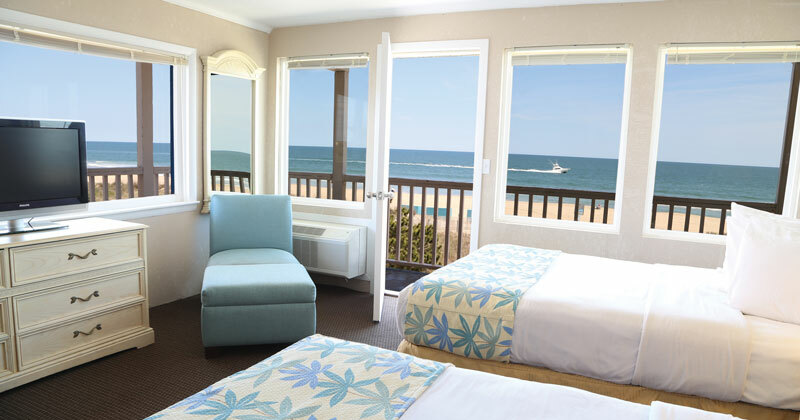 Enjoy panoramic views of Ocean City's award-winning beach and the Atlantic Ocean. 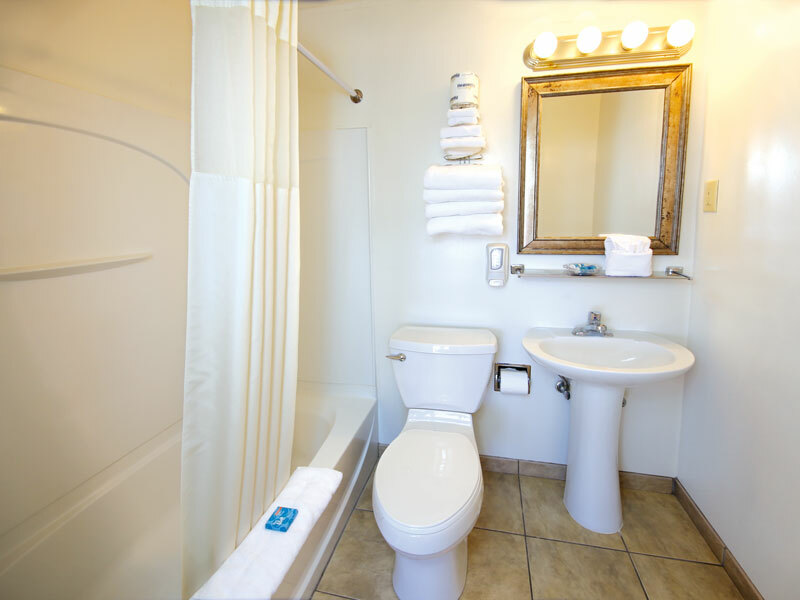 Enjoy the finer details at the Seabonay Motel. 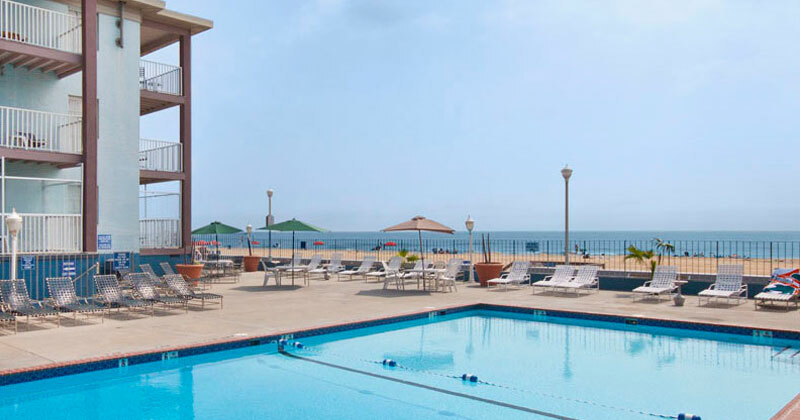 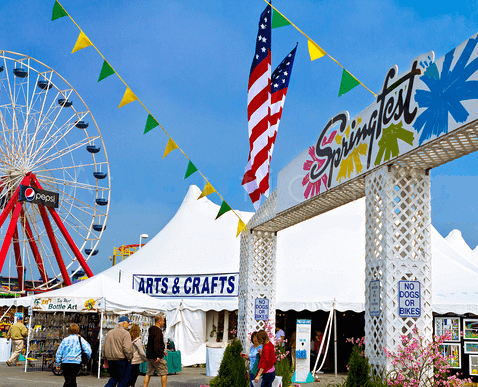 Enough room for the whole family to enjoy all the fun Ocean City has to offer. 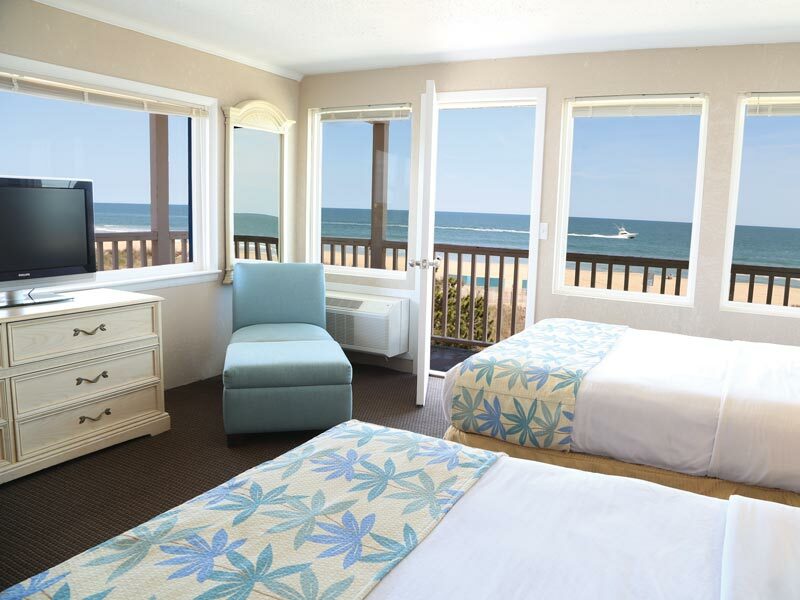 Wake up to the sound of the crashing waves and step outside your door and head to the beach or the nearby boardwalk. 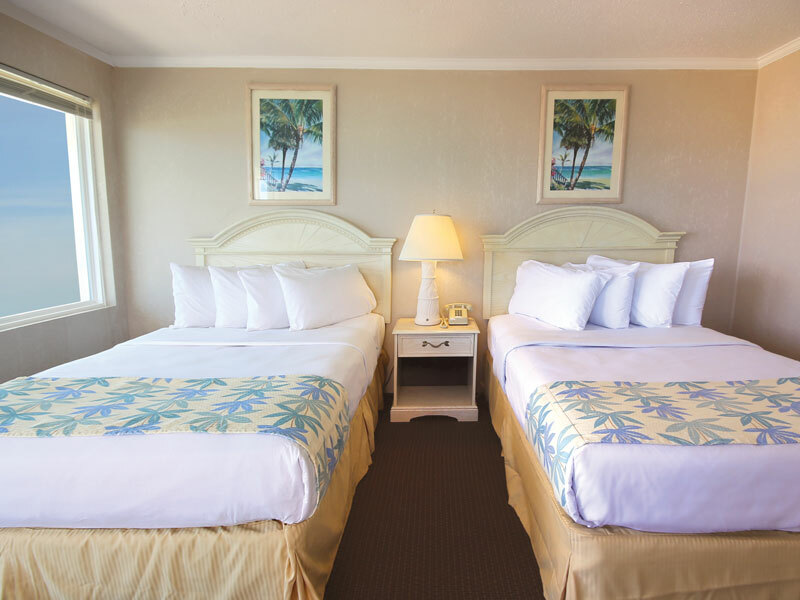 At the Seabonay you'll always have a fresh set of towels and complimentary toiletries. 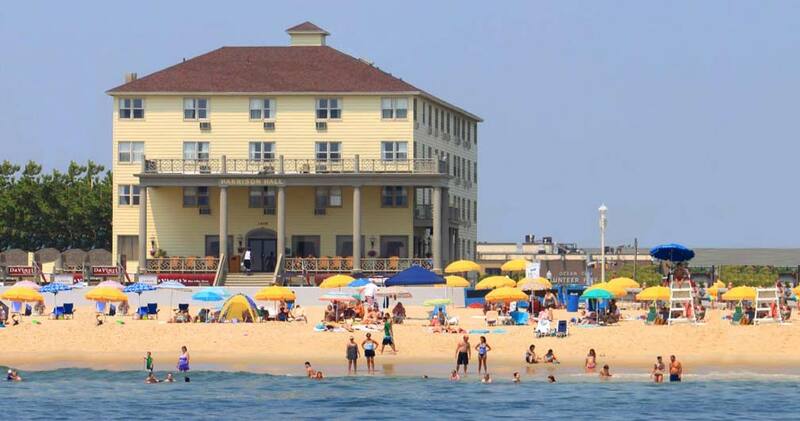 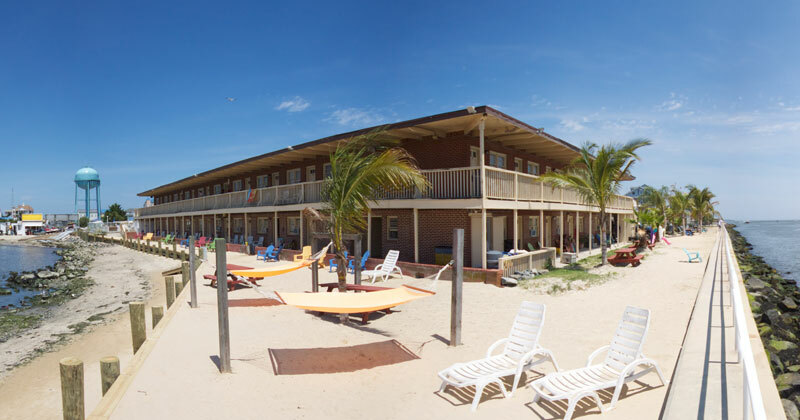 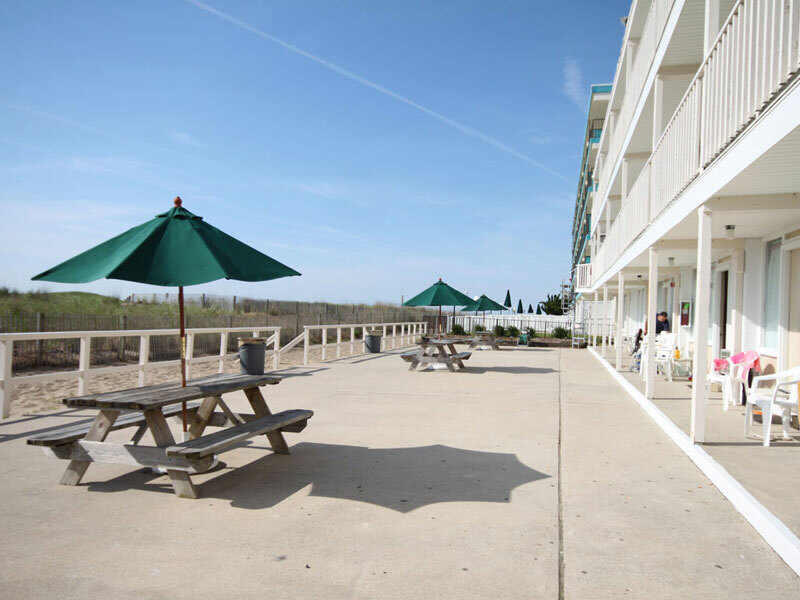 Located directly on the beach just 2 blocks north of the Ocean City boardwalk. 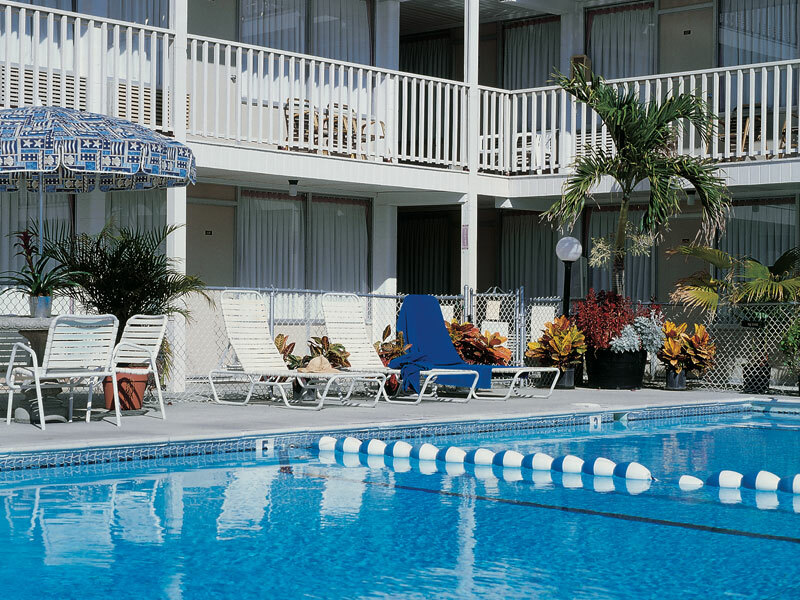 Lounge in our outdoor pool. 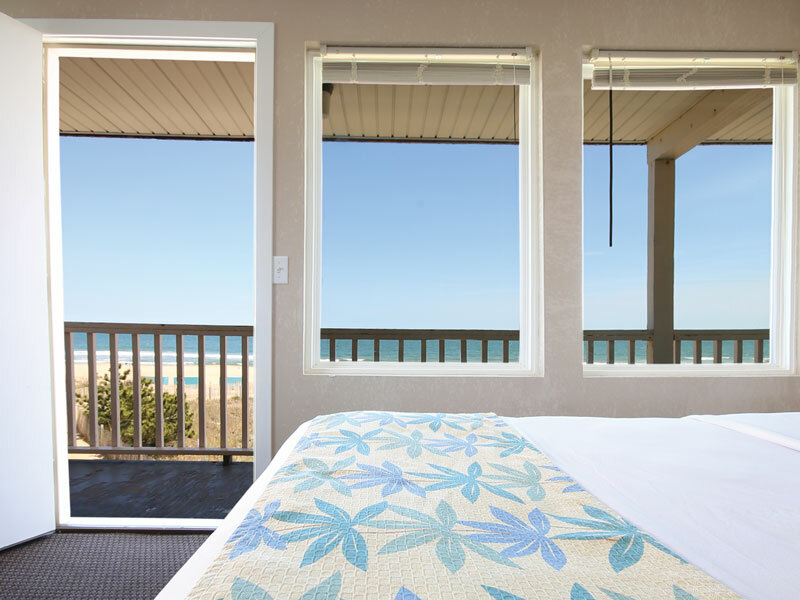 Relax with the family on our front porch. 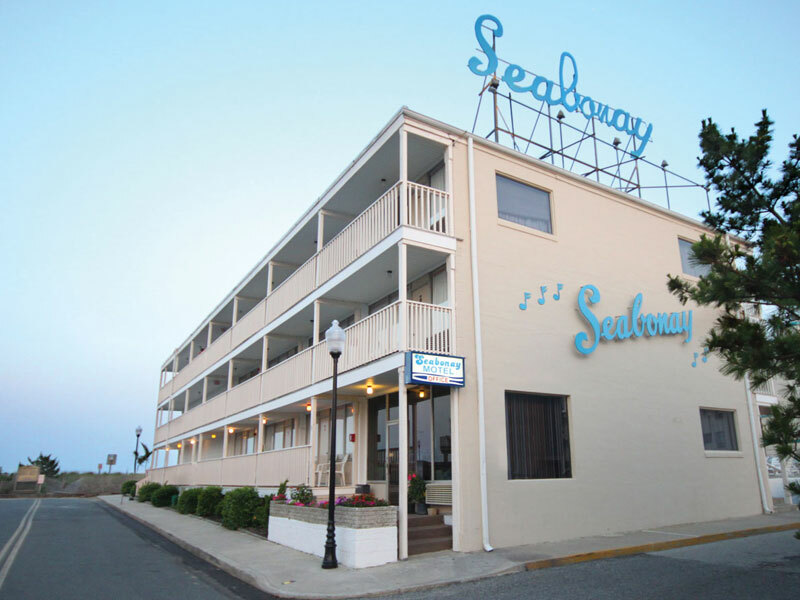 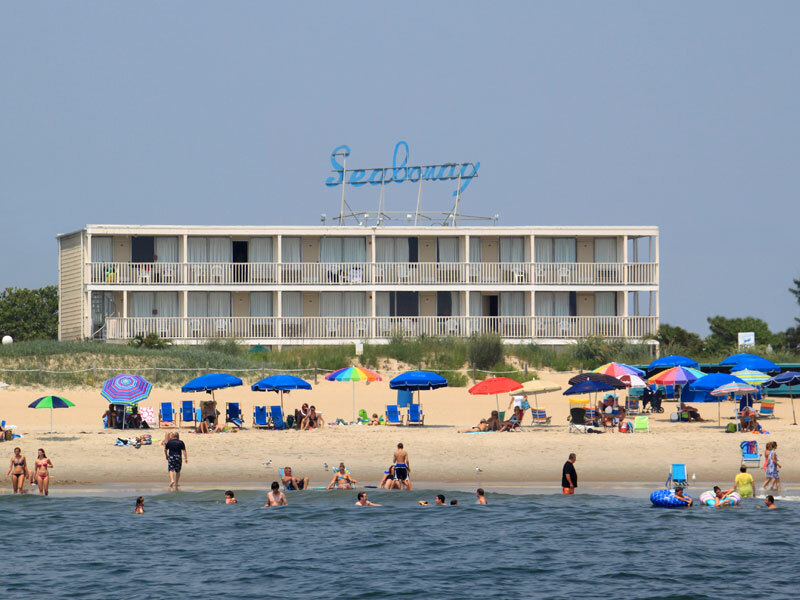 The Seabonay Motel is located directly on the ocean and only one block from the end of the Ocean City Maryland boardwalk. 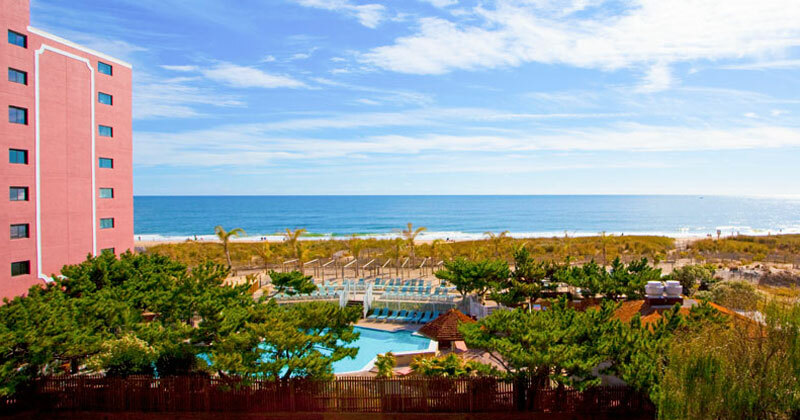 Relax on our guarded beach where umbrella or chair service is available, or take a dip in our outdoor swimming pool. 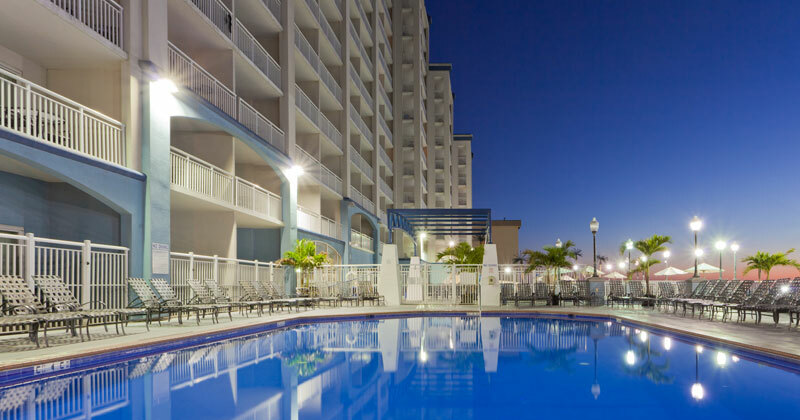 Restaurants, shops and amusements are all within walking distance and the boardwalk train is located nearby for your convenience.